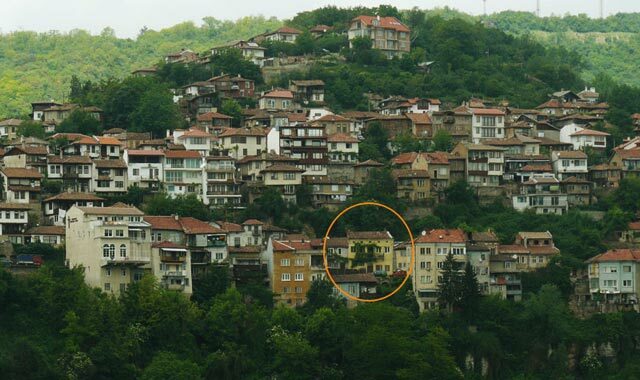 This church lies under the southern slope of Trapezitsa hill, on the Right Bank of the Yantra River. It was built and decorated in the year 1616. The mural paintings of the church are partially preserved. On the eastern wall besides the traditional scene “The Adoration of the Sacrifice” and “The Divine Liturgy” of interest are “The hospitality of Abraham”, “The Descent of the Holly Spirit”. Of extreme interest are the scenes in the narthex: “The Creation”, “The last Judgment” and scenes from “The Miracles of Christ”.